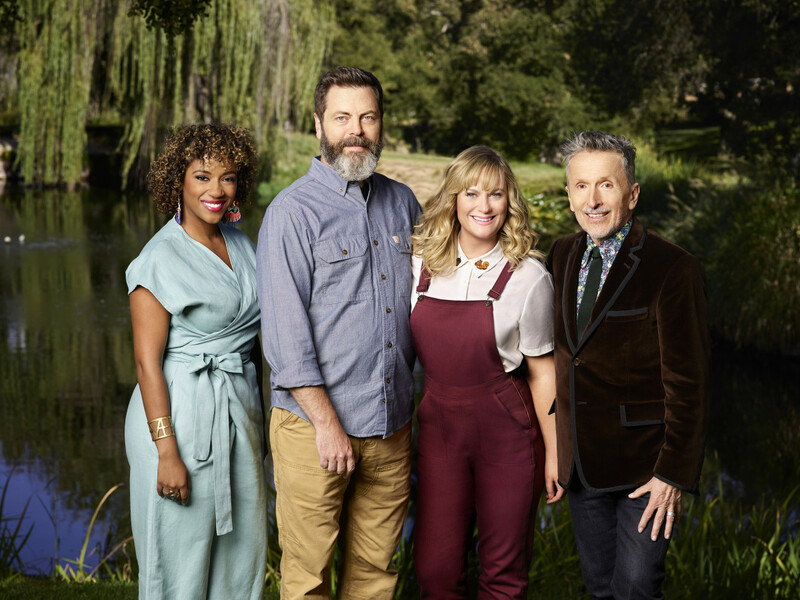 When news broke that Parks and Recreation alums Amy Poehler and Nick Offerman were starring in another television show together — this one a reality competition about crafting called Making It — everyone collectively paused, thought for a moment, and said, "Yeah, I'd watch that." 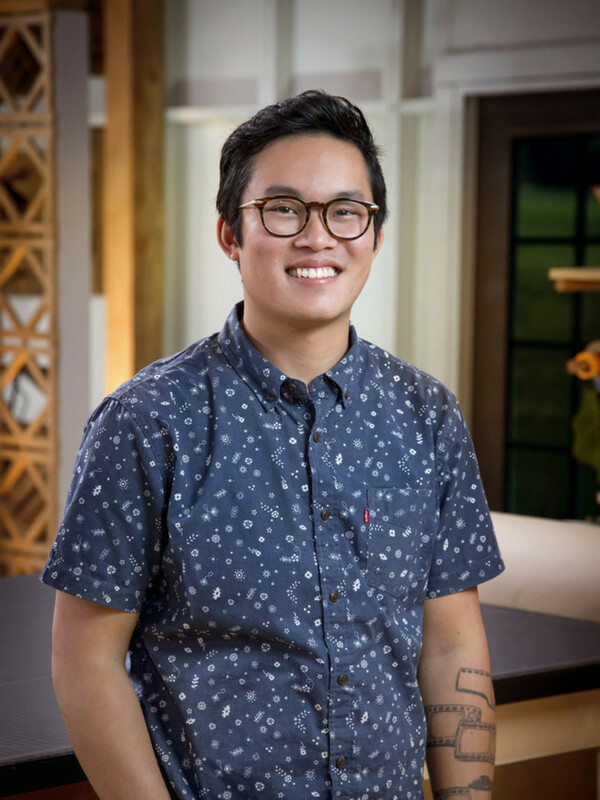 In addition to watching Poehler and Offerman's undoubtedly hilarious banter, Austinites will have another reason to tune in: Khiem Nguyen. Though you may not know Nguyen by name, you likely know his work. The Massachusetts College of Art and Design graduate is one half of A&K Woodworking and Design, an Austin-based company specializing in bespoke furniture. Nguyen and his fiancé, Amanda Mckeever, have been operating the shop in Austin since 2013 after meeting as students at MassArt. 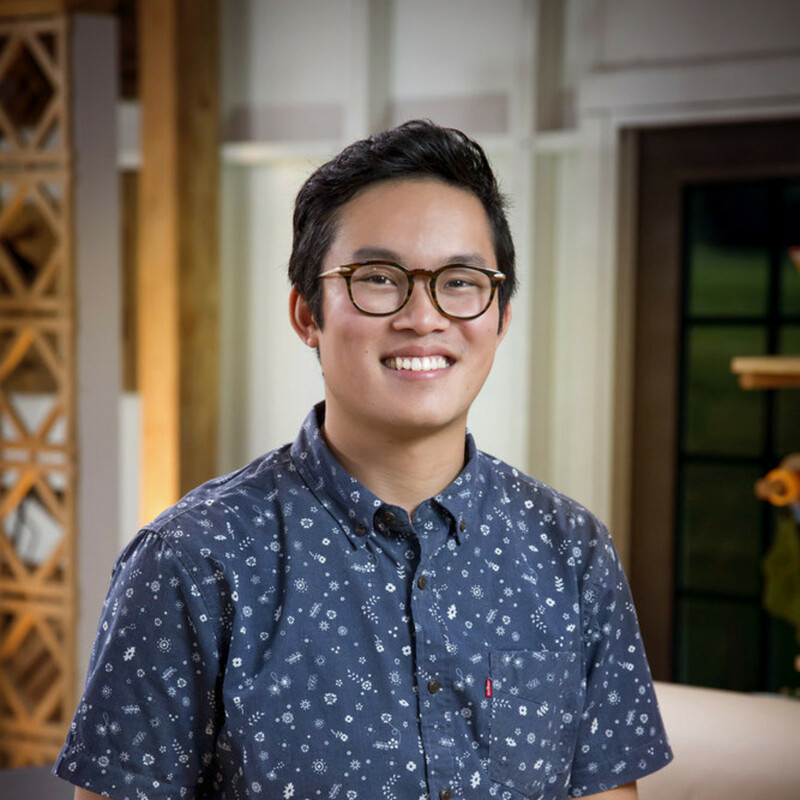 "After graduation, we were looking for a change, and we had heard a lot about Austin," says Nguyen. The two loaded their car and headed south towards the Lone Star State, where Nguyen says they were drawn to Austin's creative community. Operating as A&K, the couple has carved out a niche within the local custom furniture scene, crafting everything from large, heirloom-esque armoires to delicate desks and end tables. Late last year, Nguyen and Mckeever received an email about an open casting call in Austin for a new television show about crafting. 'We were like, 'Holy crap it’s Nick and Amy,'" says Nguyen. "When the day came, we were both like, 'We’re not doing anything, let’s just go and see what it’s like.'" On the day of the call, the duo packed up a few pieces and headed to aptly named Craft in East Austin, a large studio where the auditions were held. The interview went well, but when the couple was surprised with a callback shortly after, they learned Making It producers only wanted one of them. "Amanda let me do it instead," explains Nguyen. Though now in the running alone, Nguyen said he kept pushing, excited by the opportunity to take his work to a larger stage. "[And] I wanted to meet Nick and Amy," he laughs. "I thought, whatever I’ll just apply, I wasn’t expecting anything." Eventually, Nguyen got the phone call that would-be reality show stars dream about — he was in. Though he couldn't reveal much about his time spent in Los Angeles filming Making It — reality shows have notoriously tight non-disclosure agreements — Nguyen did say that the format tested his skills as an artist. "Most of the things we make as A+K we try and take our time with," Nguyen says. 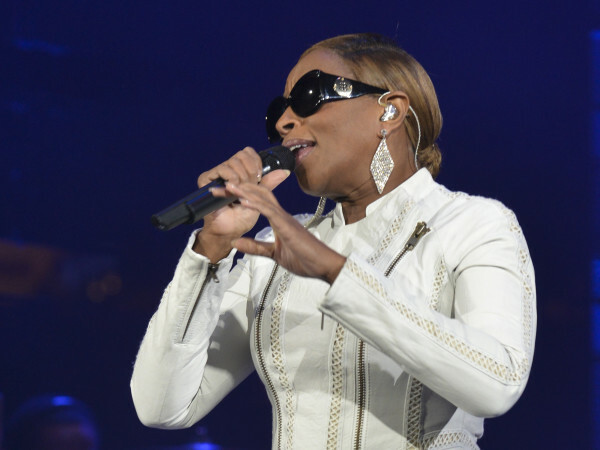 "We’re trying to make something that’s really beautiful ... with as much quality as we can. On the show, everything is timed within a second. That was one more of the challenging aspects." 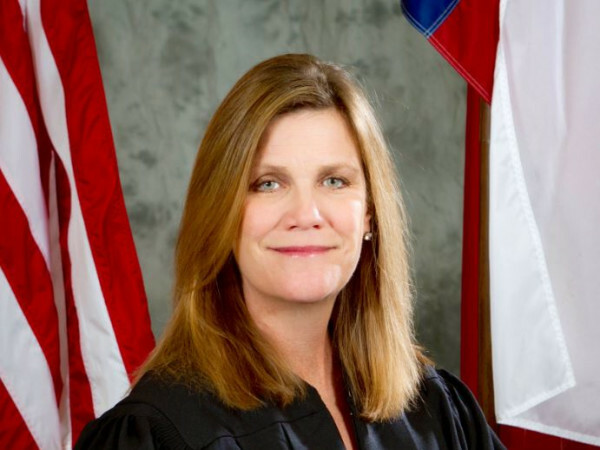 Speaking of challenges, the format is typical of competition-based reality television shows. 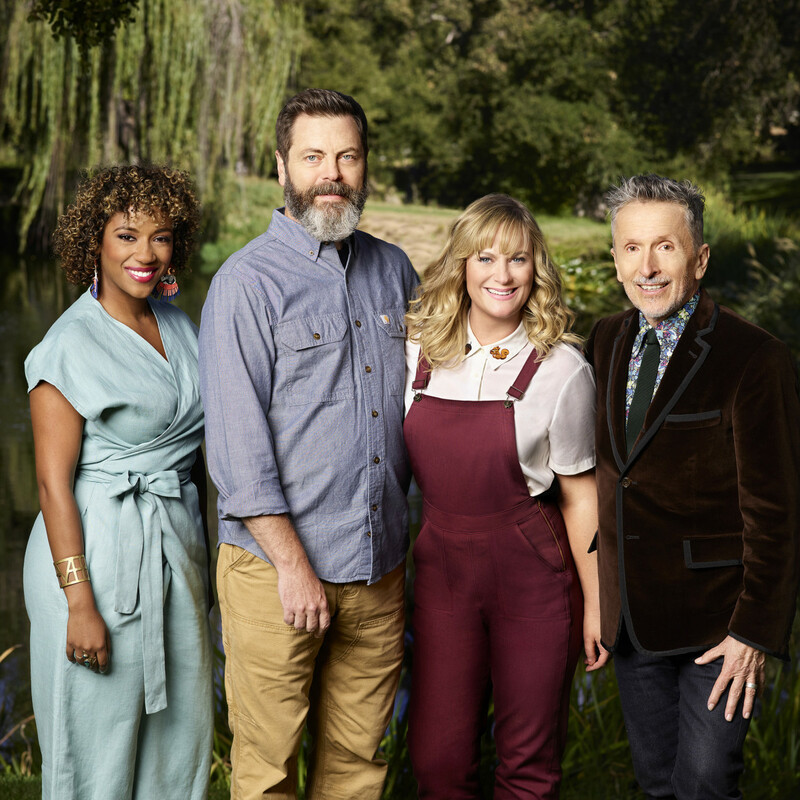 Making It hosts Poehler and Offerman help eight artisans as they compete in a series of craft-astic challenges. The results of these face-offs are then judged by a panel of experts, in this case, Etsy's Dayna Isom Johnson and Barneys New York's Simon Doonan. And while he can't reveal how far he got in the competition, Nguyen did say fans should expect some big laughs. "I think the maker community will enjoy it [and] it should be really funny," says Nguyen. "I hope everyone gets inspired by it." Nguyen makes his television debut on July 31, when Making It premieres on NBC.